The AJ Novick Group, Inc. presents comprehensive, completely online anger management classes that can be taken from any location. This course is ideal for court requirements, businesses, probation departments, human resources, law offices, diversion programs, families, couples and individuals and for self growth. Many clients are unable to attend in-person classes due to busy schedules, or cannot find classes that are conveniently located near their work or home. 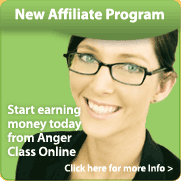 Anger Class Online® is proud to offer trusted, reliable, completely self-paced, 24 hour a day accessible programs on the Internet. Since 2006, Anger Class Online has been most the accepted online anger management class in the nation. This course is available in all 50 states, Canada and abroad. Developed by Dr. Ari Novick, Ph.D, a certified anger management professional and licensed psychotherapist. We are the industry standard for online anger management classes. Our online anger management classes are an effective, convenient and affordable way of learning how to better manage and control anger and stress related problems that occur in life. 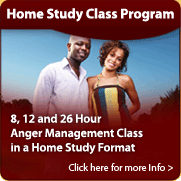 Anger Class Online utilizes the most up to date, cutting edge research and empirically validated interventions. This includes recent advances in neuropsychology and cognitive-behavioral science. Anger destroys important relationships over time both at home and work. Our programs are based on our highly acclaimed and globally utilized curriculum, Anger Management in the Twenty-First Century. We've helped thousands of people through this program and promise to deliver a high quality, easy to follow, superior learning experience. First, Click Here to Register. Once you register, you will receive access to our exclusive Member's Area. You can access the class 24 hours a day from any web browser. 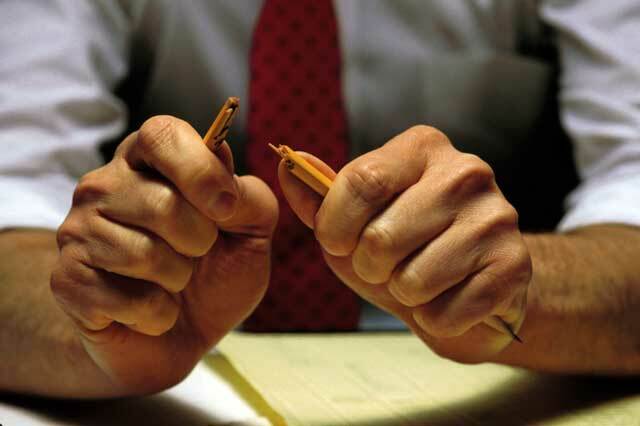 The course will walk you through the comprehensive online anger management class. The online anger management class is completely self-paced, you don't have to take it all at once. You can logout and return any time to continue your course. Whatever suits your schedule! Once you complete the course, we will send you your Certificate of Completion at no charge. All courses also come with an INSTANT downloadable certificate. Overnight shipping is available. Alternative length programs are available if needed, please Contact Us for details. These are educational courses only. They are not a substitute for medical or psychological advice or counseling. It is your responsibility to confirm with your state judge, DMV, probation, or your attorney as to whether our distance-learning anger management program will meet your requirements. Click here for more information about our Guarantee.